Ski-into your patio from Banner Ski Run! Captivating views. Private setting. Steps to the Tower Club, Silver Buck Ski Run and the Silver Strike Chair Lift. 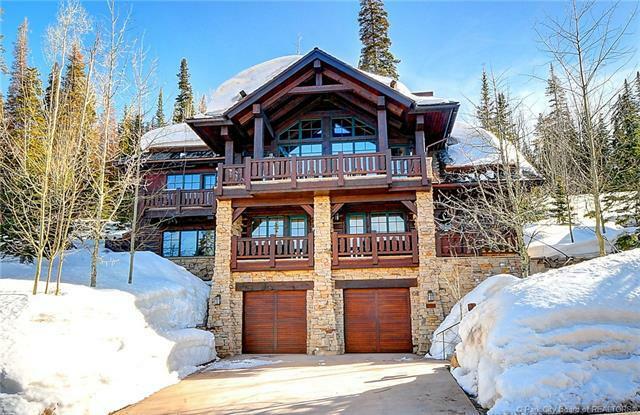 Its a ski-in/ski-out masterpiece. Myriad upgrades and plenty of room for family and friends to gather, including a drop-down screen/projector system in the Great Room. Marvelous main level master; great lower level family room and a bonus room for massages, yoga, meditation, game room; plus 4 spacious, en-suite guest rooms. 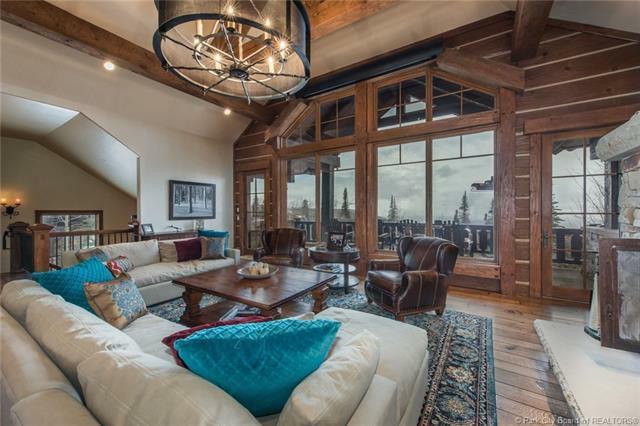 Enchanting Great Room, dining area, kitchen and a terrific ski room - steps to Banner Ski Run. 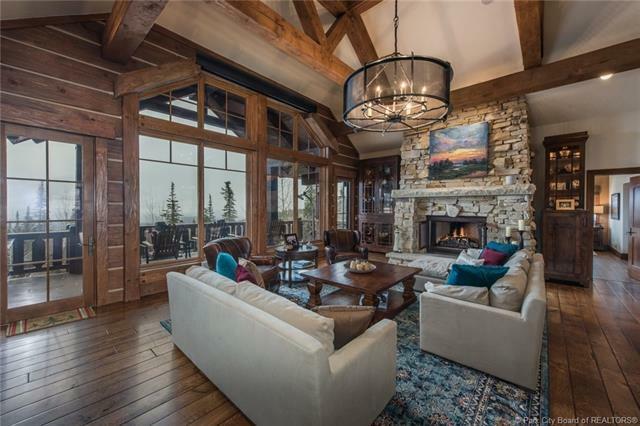 Amazing ski access with a fabulous fire pit, heated patio and dreamy sunken hot tub. Heated garage, driveway and walkways. Its "Living the Dream in The Village at Empire Pass. Offered turn-key. Full Talisker Club Membership including: golf, dining, pools, tennis, fitness, spas and much more! Privacy and Serenity on the ski slope. 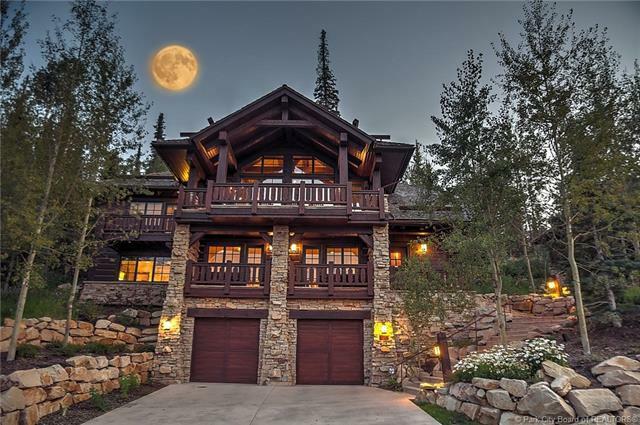 A slice of heaven in Deer Valley!